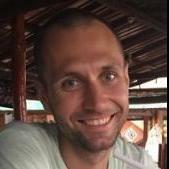 I wrote this post originally on Tsu https://www.tsu.co/ConfluenceMedia/31042881 - I am happy to share it here too. These tips apply to any other social medium too. You like lists with tips, so here are a few. 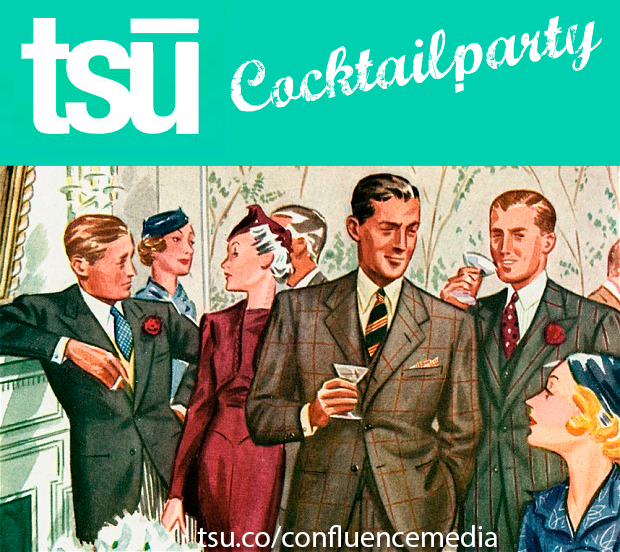 Consider going on Tsu like going to a cocktail party. 1. Only Tsu when you feel good. You are not only sending text and images into the world, you also send energy. Your posts will not be seen if you don't feel good. 3. Dress up. Get a good profile photo, a good header. Who wants to talk to a garbage bag? 4. Mind your language. Talk nice, don't use rough words, be nice. But not too nice or else you will bore us. 5. Smile. Like talking on the phone, people can feel your smile. 6. Don't post too much. Over-posting is over-talking. Know when to shut up. 7. Engage. Put up a good post per day and then move over to friends places to comment and like their posts. Don't make it a one-man show on your own profile. 8. Tip friends. Tip a friend if you see something of his interest, show them around. 9. Introduce new friends to old friends. Let them get to know each other, let them feel welcome. If you are not sure what I mean, or if you are shy, @HenryShares is very good at this, take a look at what he does. 10. Leave on time. Are you getting tired? Don't stay longer than you want, you will put out the wrong words at the wrong moment and rather than filling the room with your energy you will empty the room and people will leave you alone.